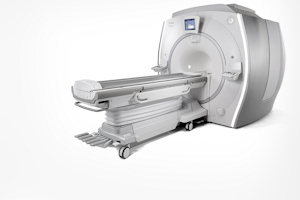 The funding from the Medical Research Council will allow the SIGNA PET/MR scanner, made by GE Healthcare, to be installed in Central Manchester University Hospitals NHS Foundation Trust. Currently there are only two of these scanners in the UK, but following the Manchester funding and money to other university centres in the UK, this number will increase to seven, from a number of manufacturers. The new scanner will help scientists and clinicians understand the causes and progression of dementia, and provide ways to test the effects of new treatments. Molecular changes in the brain are believed to be responsible for dementia and the scanners have the potential to link these with the brain changes that they cause – leading to new understanding and new treatments. Professor Nigel Hooper is the University’s Director for Dementia Research. 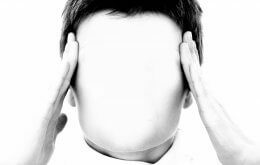 He said: “Dementia is a condition that is poorly understood and difficult to treat effectively. It’s going to become more of a problem in the coming decades, so our research response needs to pick up as well. The scanner is expected to be operational from July 2016 and work is currently underway to refurbish a shelled space adjacent to the Nuclear Medicine Centre to house the scanner suite which will have three treatment rooms, a research office and a radiopharmacy room. CMFT was chosen as the ideal location for the scanner due to its central Manchester location and close proximity to the main University campus, the co-location of the suite adjacent to the clinical PET/CT scanner at CMFT and the opportunity to take research into clinical practice. 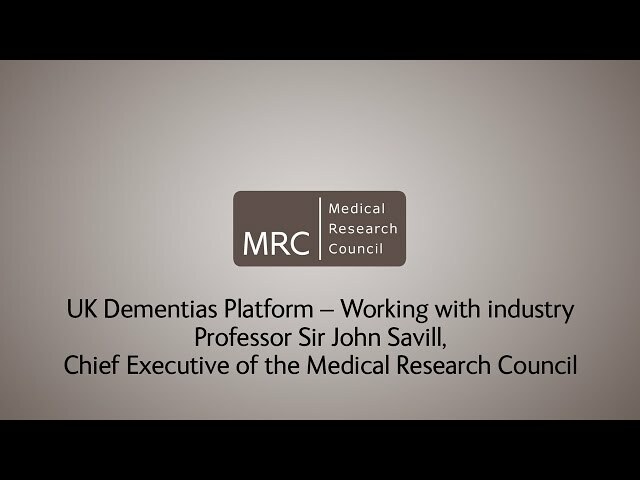 The scanner is being funded as part of the Dementias Platform UK – a multi-million pound public-private partnership, developed by the Medical Research Council, to accelerate progress in dementias research. DPUK’s aims are early detection, improved treatment and, ultimately, prevention of dementias. It is the world’s largest study group for use in dementias research, pulling together two million well-characterised participants from over 30 national population studies. The Manchester scanner will be supervised by Professor Alan Jackson, who is the director of the University’s Wolfson Molecular Imaging Centre, which hosts two PET scanners and one MR scanner and produces radiotracers for use in PET scanning. He said: “Manchester now has a range of scanning facilities which mean that clinicians and scientists can produce high quality research across a range of conditions. “With the growing urgency of developing treatments for dementia, this new equipment is vital in addressing a major growing health concern. More information on the national announcement can be found here.